產品上架時間 2014 十二月 01 週一. The HR10 series connectors are push-pull coupling type micro-connectors.They have been developed in response to customers' needs for miniaturization, high density, and easy handling. The HR10 series connectors offer light weight and assure high reliavility and durability as well as easy "push-pull" operation.You may apply the HR10 series connectors to all kinds of small-sized electronic equipment requiring high reliability. 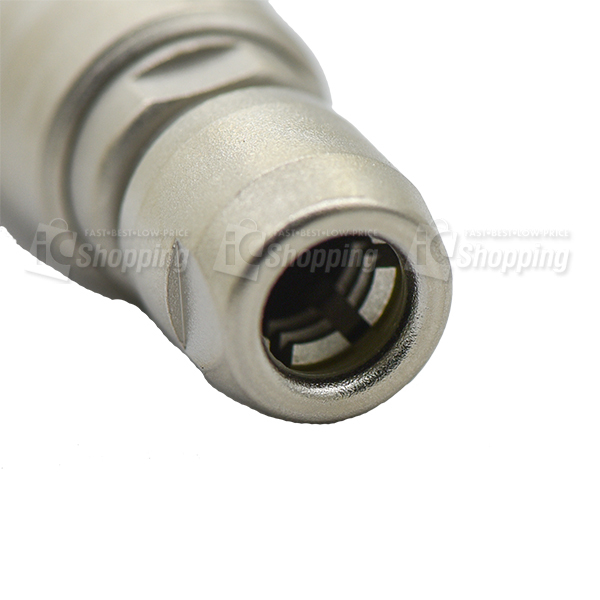 However, these simple but refined connectors are most suitable for portable electronic equipment which requires good appearance. ■ "A LITTLE GIANT"The most compact HR10 series is as slender as a cigarette but it fits every application with well-balanced, simplified layout in limited space. ■Easy "PUSH-PULL" OPERATIONOne touch "push-pull" coupling mechanism assures easy and quick connecting and disconnecting. You can couple it accurately just by pushing any part of the connector housing. ■Polarization Five-key system permits only one way of coupling so that you can find right position to connect even when blind mating. ■Protection of connection pin A connector pin is located to avoid any damage which may be caused when blind mating. ■High density The space-saving "push-pull" mechanism facilitates multi-installation of connectors. ■Easy wiring and mounting No use of screws makes wireing and mounting easier. ■Simple and refined appearance Simple and well designed connectors with matte finish enhance the appearance of the equipment.